Are you struggling with sales? Would you like to give more reach to your products and your brand? If you really are serious about growing your brand and develop a strong following then Instagram is your magic spell. 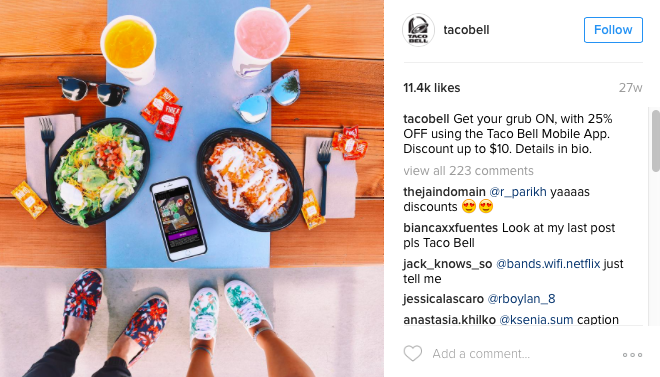 With a customer database of more than 300 million monthly users, many brands are finding ways to interact, sell and connect with people on Instagram. Starting from their homes, people are earning just by posting pictures on Instagram. But what makes them special? You too are posting pictures right? Well, the difference is they are using the right captions for their pictures and you’re not. 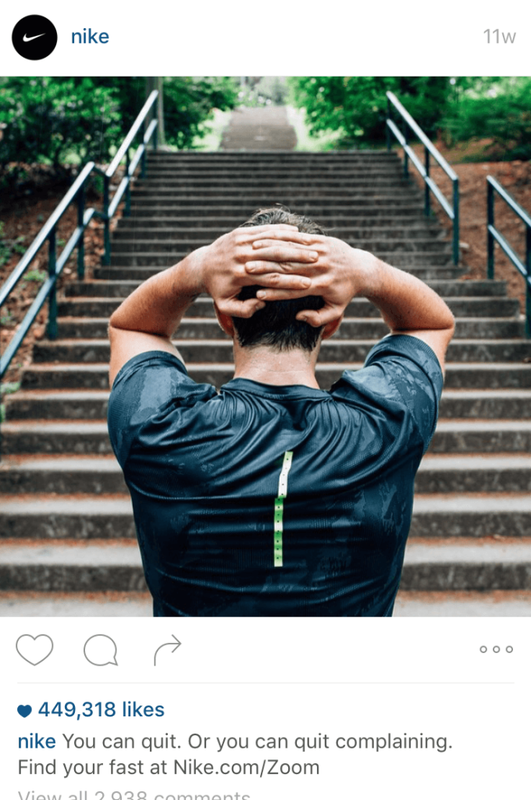 If you are willing to sell products with Instagram, you need to read this blog till the end. 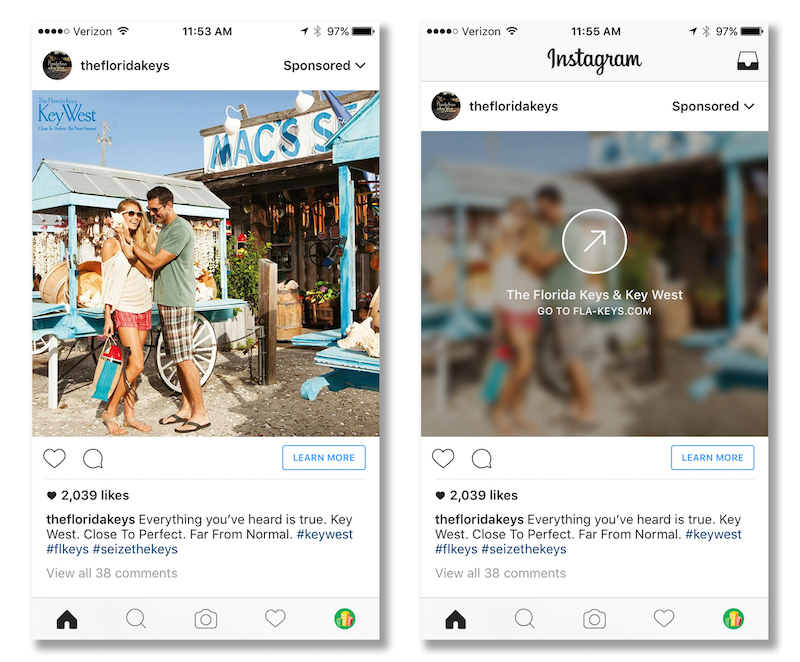 Because in this blog we will explore different ways on how to write Instagram captions that drive sales? So folks, go grab a Coffee so we can get started. No matter you have a business website or not (although I suggest you make a business website) first you need to setup an optimized business account for Instagram. Keep in mind that marketing is all about your audience, not you. So avoid using selfies in your business account. Keep it strictly business. Isn’t this simple short and professional? Secondly, you need to put your website right in the profile. Just like Starbucks did. This is pure organic traffic on your website. Your profile is one place where you can use a clickable link. Use it well. Now let us look some strategies to devise captions that will drive sales for you. The image is appealing plus the caption is short and sweet. Think. Is it necessary to show the whole stock or you can live with some of the products? Which will look more captivating? Think this through before you post any more pictures to your business account. 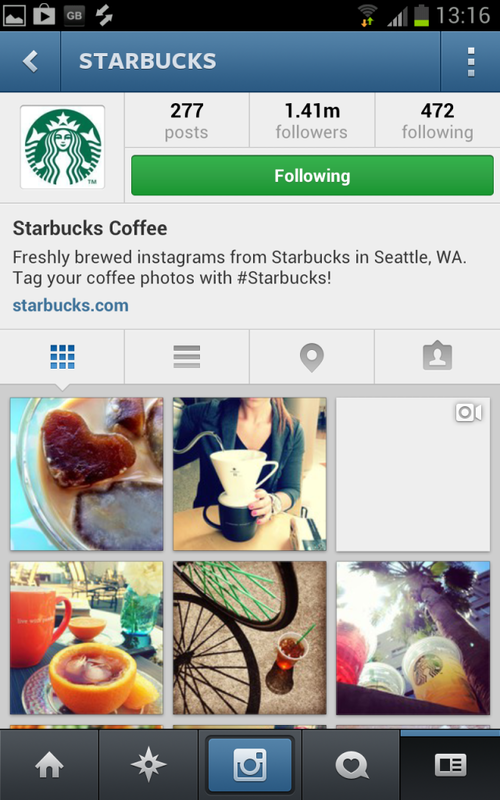 The best part of Instagram our filters. Even if you don’t have a really good camera, you can use filters to uplift your pallid photos. Test different filters on your photo and post the one that looks good to your eyes. Plus the caption tells a story. You can either quit or you can quit complaining and start working. No matter what people say, hashtags are one thing that can drive an immense amount of traffic on your post and on your website. You can use http://hashtagify.me/ to search for hashtags that are relevant to your industry. Remember that engagement is a two-way street. Follow and pay attention to your followers, and like the posts that are strategically and aesthetically aligned with your brand. The great thing with influencers is that they already have a built-in line list and a large fan following who trusts & respect their opinions. By working with influencers, you harness their digital popularity to expand your follower count and boost direct sales. In addition to creating a post that generates leads, you need to devise a content strategy in order to gain a maximum following for your Instagram account and attract customers to generate sales. You need to test and see how many posts you will be using & set performance indicators for every week. Pay attention the following you get and respond to them in a friendly manner. Track which of your photos get most of the views and why? Resonate that content with others photos and repeat the process. As Instagram shifts from a visual platform to a visual marketplace, it can be a powerful sales driver for your business. Thinking strategically about your brand and how it’s portrayed on Instagram has the potential to generate leads and sales better than any other social network.